This proposal is an architectural enquiry into how intertwined formal qualities of surface, volume and geometry affect occupation at different scales. 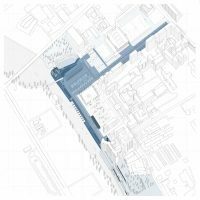 The intention is to design performances that promote a shared agency between the volumetric spatiality of the architectural object and its occupant. 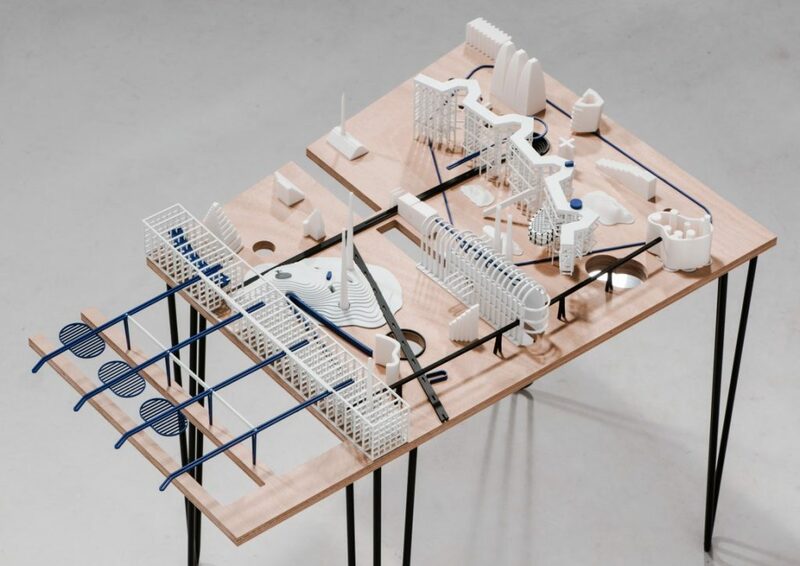 The research aims to experiment with this through a meshing of formal tests and spatial perception, which together act an apparatus to activate the research questioning. The results of this research will contribute to understanding how form influences a sense of place. Globalisation reduces our sense of belonging through repeatable spatial formulas, returning to an identity of place is significant in activating essences of the city. 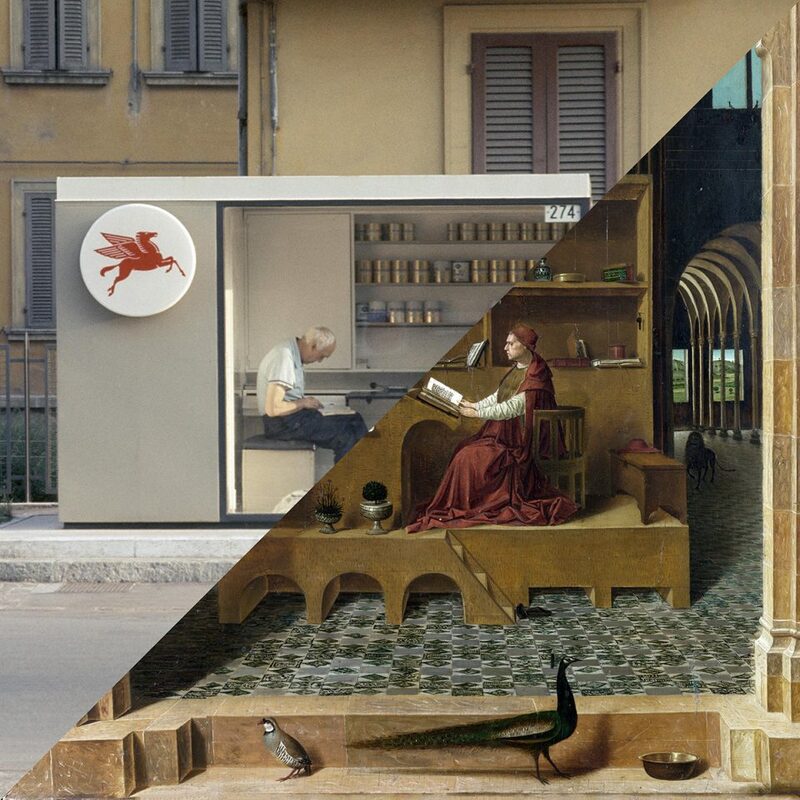 Avoiding the ever-increasing presence of the term Rem Koolhaas calls the ‘generic city’, and allowing for interconnecting of small and public scale architectural conditions for people. 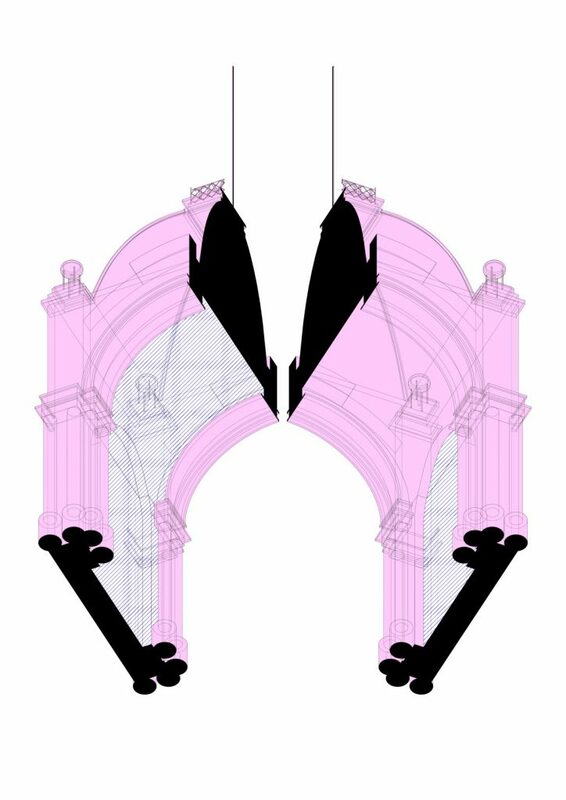 Using Scaling as a device to reinterpret architecture and the urban spatial condition of place, the DNA of past and present architectural objects are distilled and extracted from the Copenhagen context then projected back into the drawings. 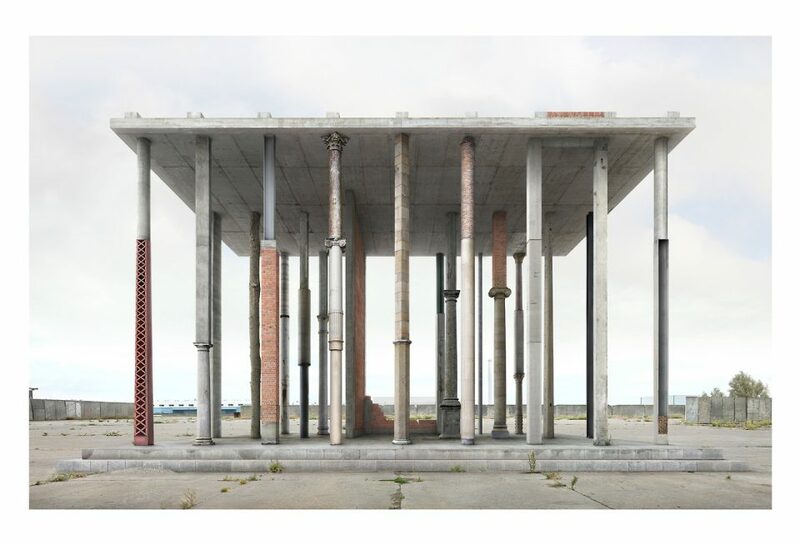 Through the enmeshing of structure, material, light, colour, geometry and spatial perception – through the manipulations of the Copenhagen formal context – this research expands on notions of place and how it is understood. 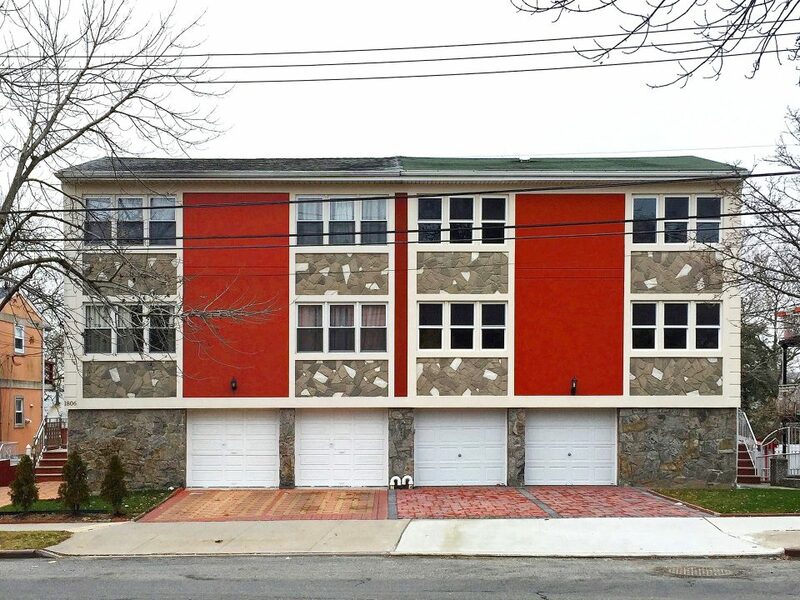 and a public building. 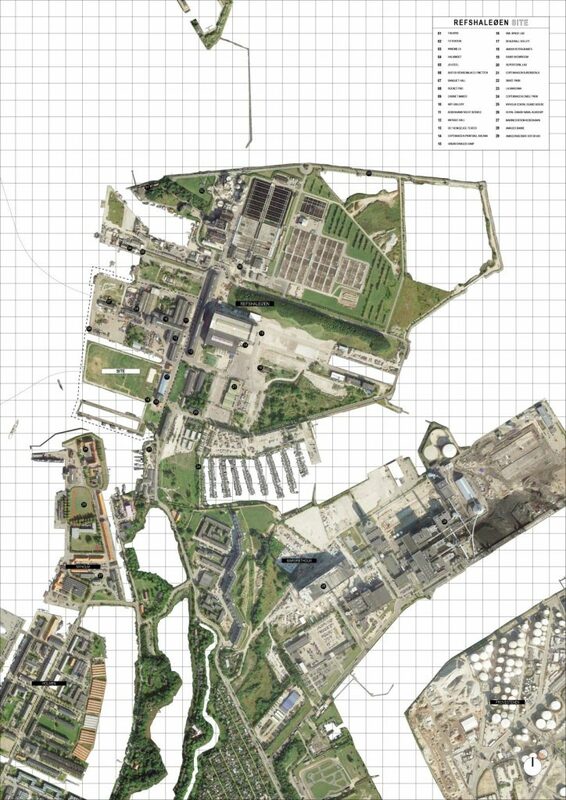 The design research situated in an urban context, the port area of Copenhagen, and specific elements of the site chosen for their opportunities in testing form, occupation and place. What role did the drawing play in the development and realisation of the project? 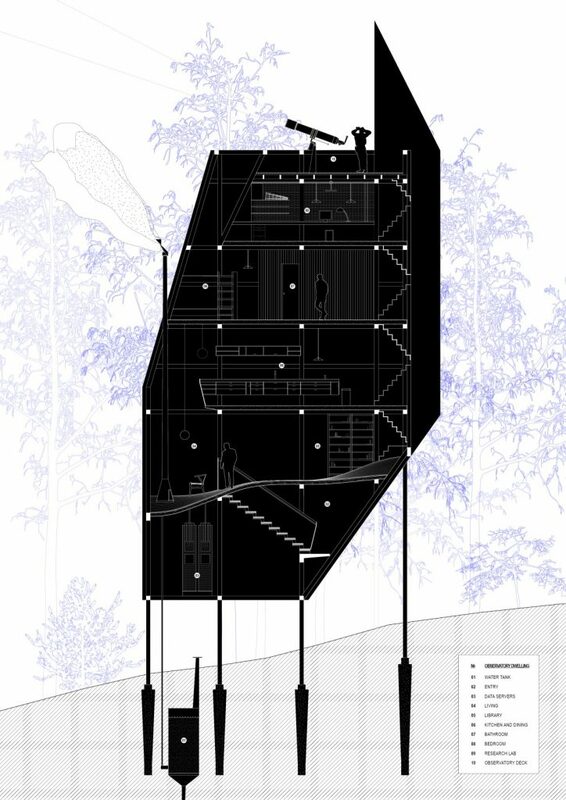 Drawing is used throughout the design scales as an experimental instrument to approach the representation of place through qualities of architectural form-making. I was interested in using various modes of drawing as a mechanism for reinterpreting elements between the seen and the invisible, towards alternative observation of design. 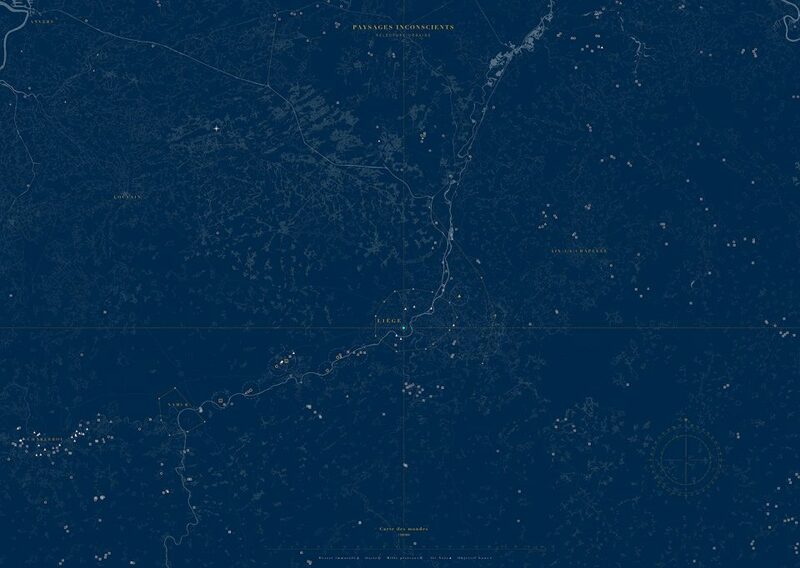 Drawing field-work and superimposed processes into diagrammatic tools for representing an agency of place-making, towards extracting these observations into essential features to devise an architecture where the context visually augments with the design outcome. What defined the different methods of representation of the project? Representation within the project’s process was shifted and defined at various methodology stages. 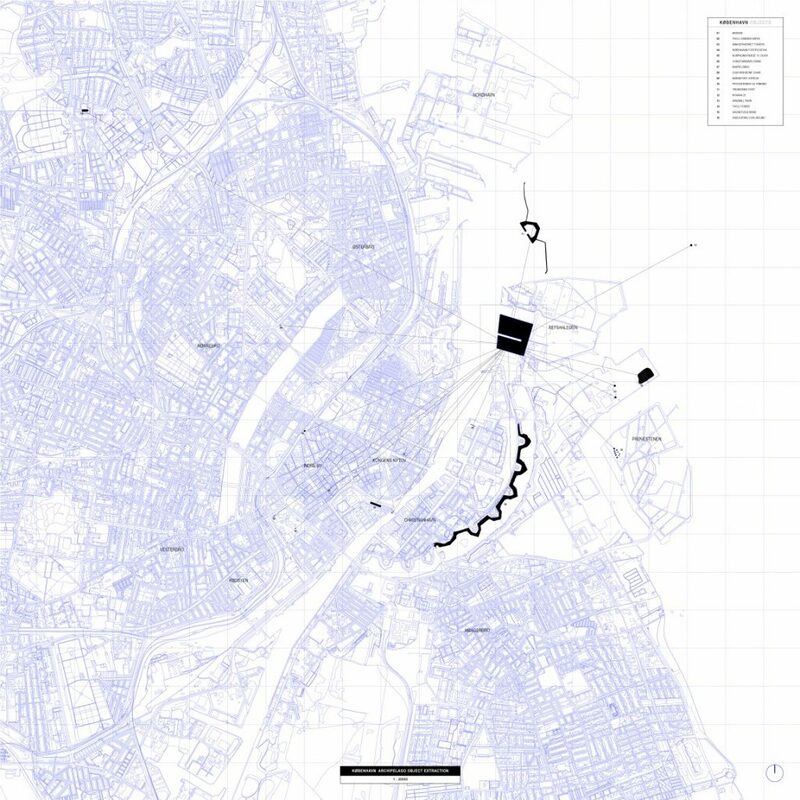 The dwelling and urban scales began by using an altered archipelago mapping technique to observe and study the city’s existing architectural and urban condition. Particular built objects are extracted from context then projected back into drawings, stored in a catalogue collection. 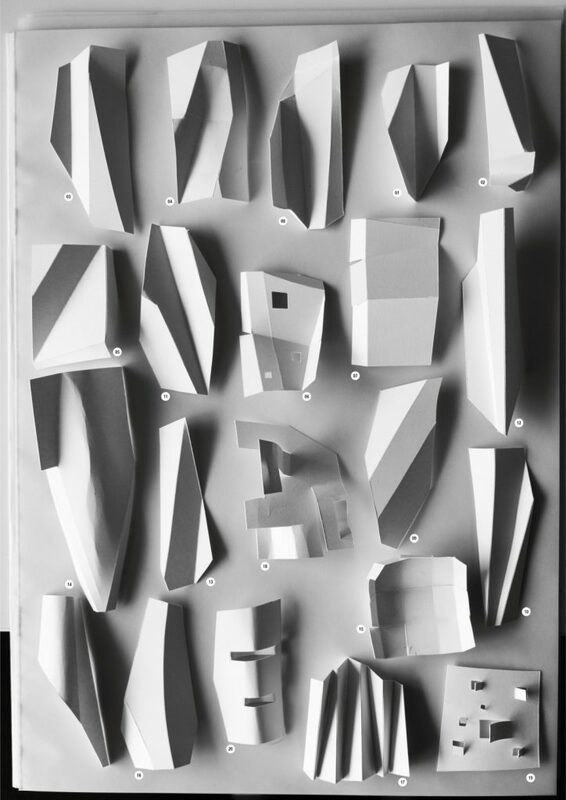 Then fragmented into an assemblage of distilled drawing elements which are duplicated, transformed, and boolean into parts, interacted with one another and rescaled on to the sites through a series of iterations and processes. The work moved simultaneously between digital and physical modelling, photography, digital drawing and collage. What role do the different tools of representation play in revealing definite aspects? Different mediums of representation were used as formal studies to visualise and isolate each distinct process. 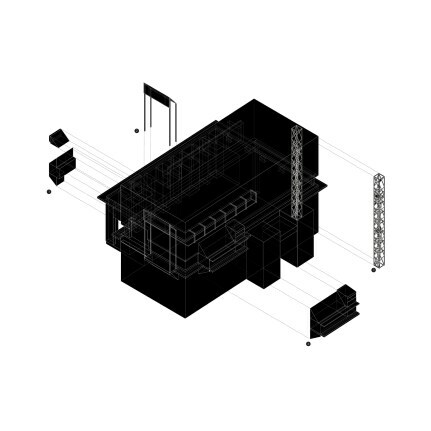 The drawing projection of axonometric was mainly used as an apparatus of distilling objects and specific spatial elements – using them as primary trace objects to reveal different trajectories of form-making. 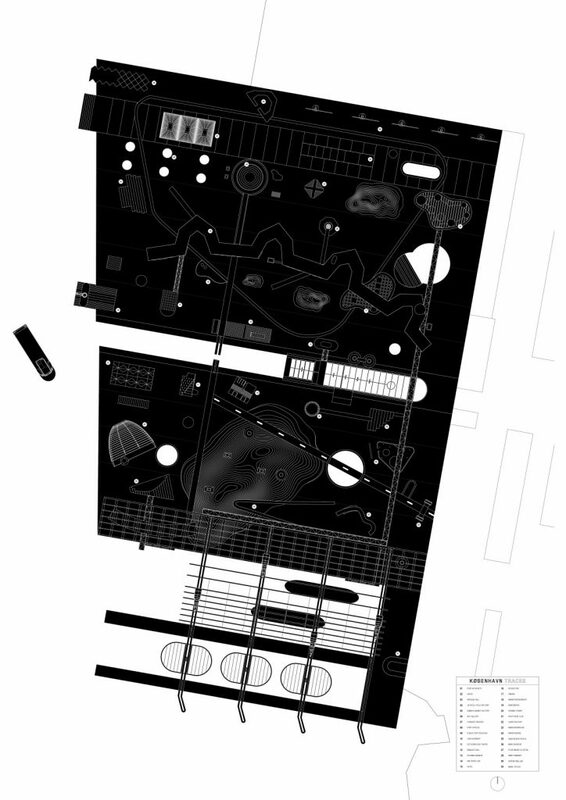 The polar projection of worm’s eye drawing was used as an alternative drawing projection to visualise the underbelly of a building, towards rethinking a human scale and perception of form-making. 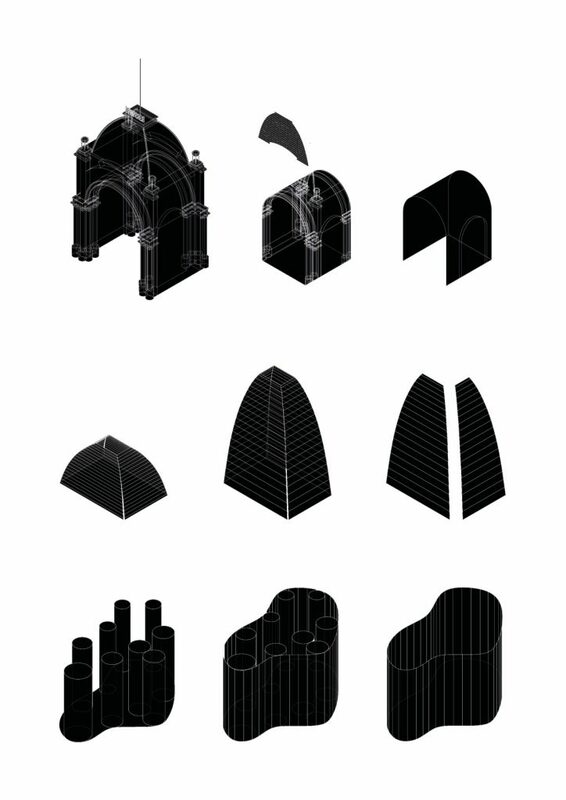 Digital modelling tools provided the dialogue of viewing and perceiving objects from these different drawing projections, the software interface is weightless and immaterial and switching towards physical model-making bridged this disconnection. What role does the model play in relation to the drawings? 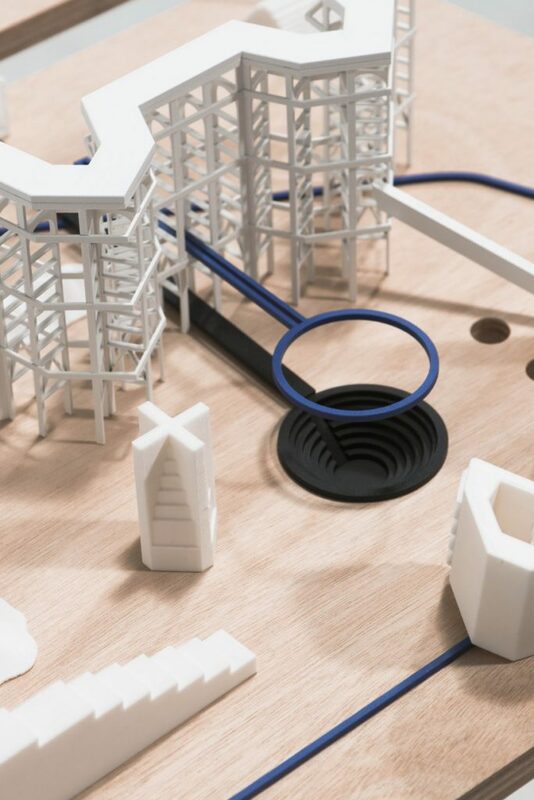 Model-making attempted to fabricate and depict the drawing processes into finalised analogue forms, reinterpreted by de-assembling the digital forms into laser cut and 3d printed templates. 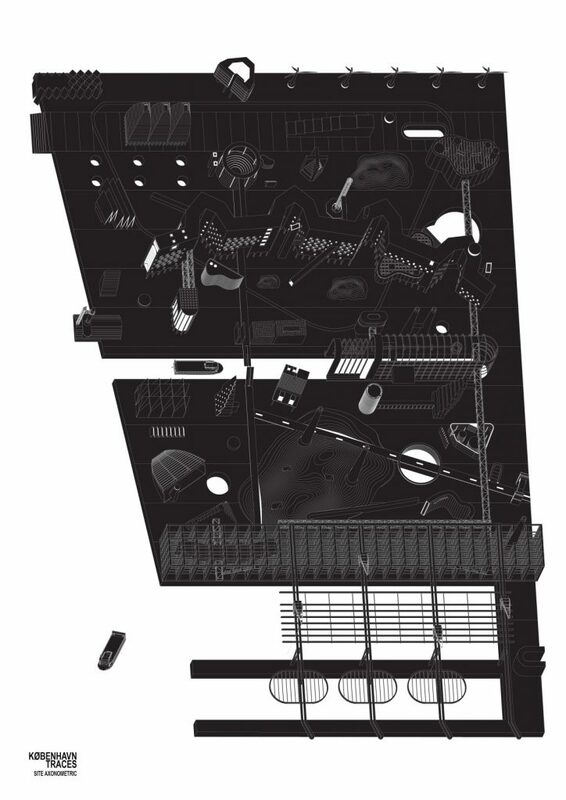 Then reconstructed as architecture model dioramas, conceived as interpretations of their digital form. 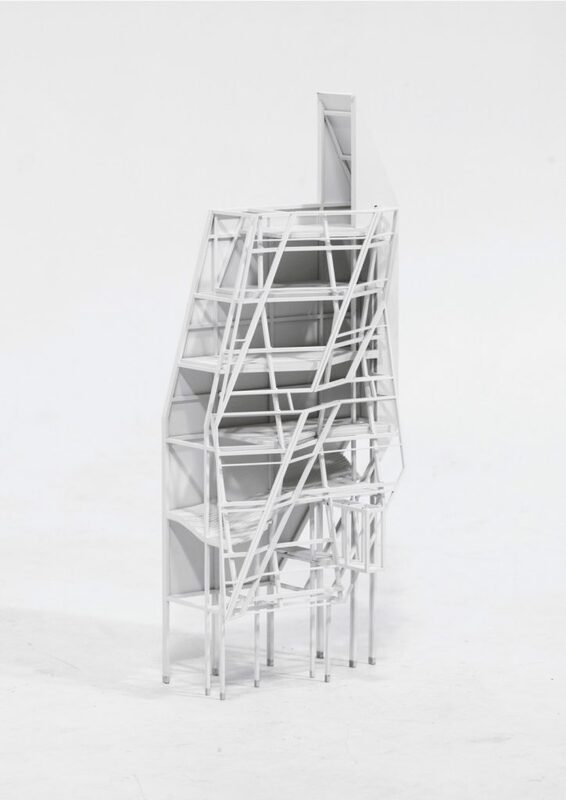 The domestic dwelling model was able to draw out further spatial qualities of scale, surface, tectonics and embodiment that the 2d drawing lacked. 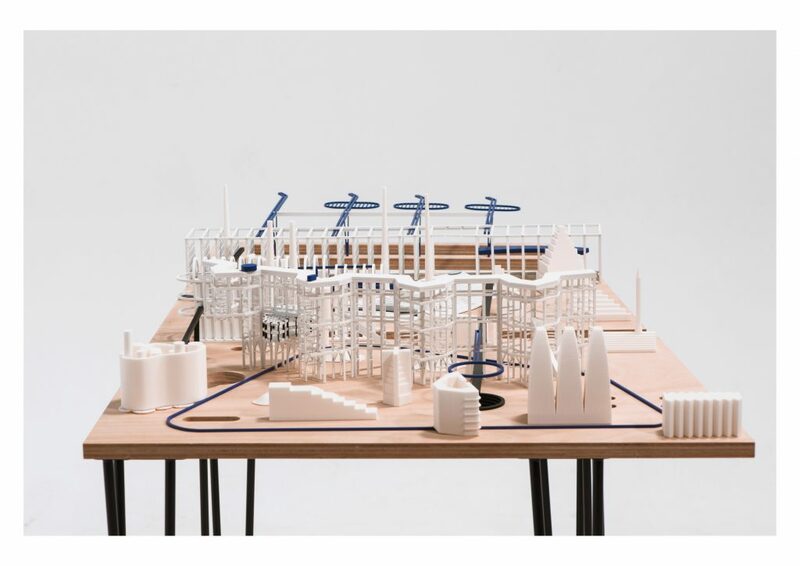 Well, the urban project attempted to realise the vast Copenhagen port site as an autonomous table model – which observers view and understand the intertwining objects. What defined the testing ground of Copenhagen? And the previous spaces of Lake Tekapo? 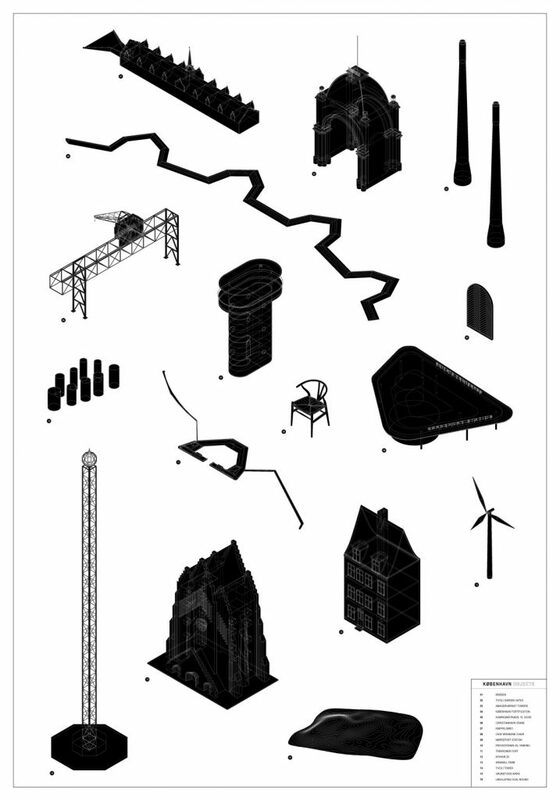 The two design projects operate separately from each other – but are related to a series exploring place-making. The site in Lake Tekapo designed an observatory dwelling that questioned the context of the New Zealand countryside through the design inquiry of architectural object and landscape, intertwining into a single residential form. Eventually manifesting towards an architecture specific to the visual identity of the location, through tectonics and formal extractions. Also exploring the user’s experience of interior landscape conditions embedded through the spatial qualities of the facade and the undulated floor conditions. The final urban project within Copenhagen uses the methods of scaling as an instrument to reconfigure architecture and the urban spatial condition of an area. 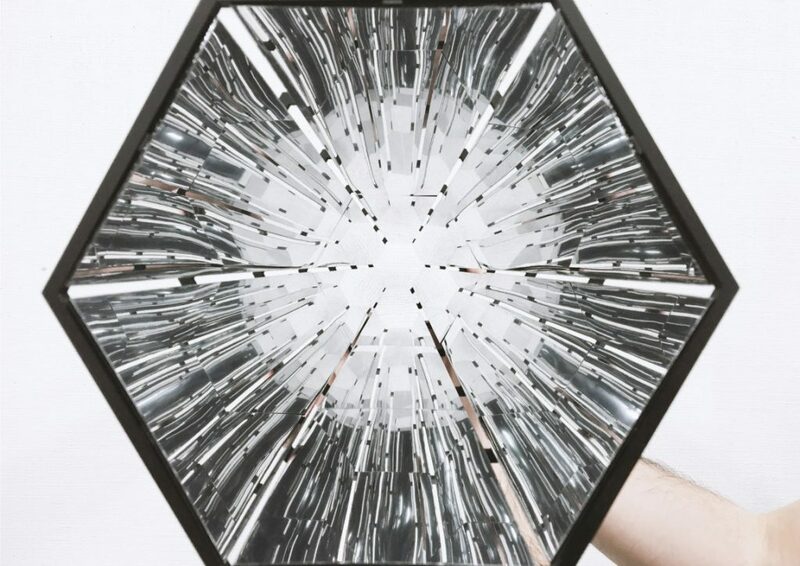 Projecting typological urbanism – reinterpreting an existing formal language and DNA of the city, transposed back into context as the fragmented lens of a kaleidoscope. 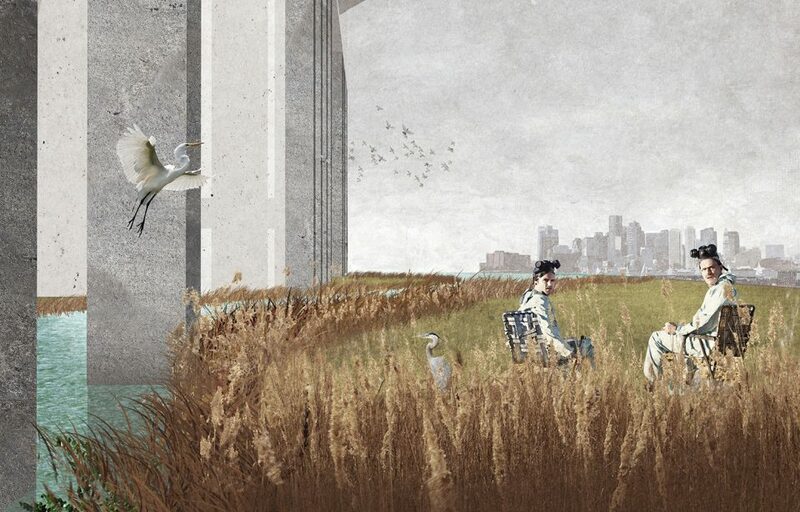 The final project re-imagines a redundant harbour site in Copenhagen towards an emergent urban infrastructure model. 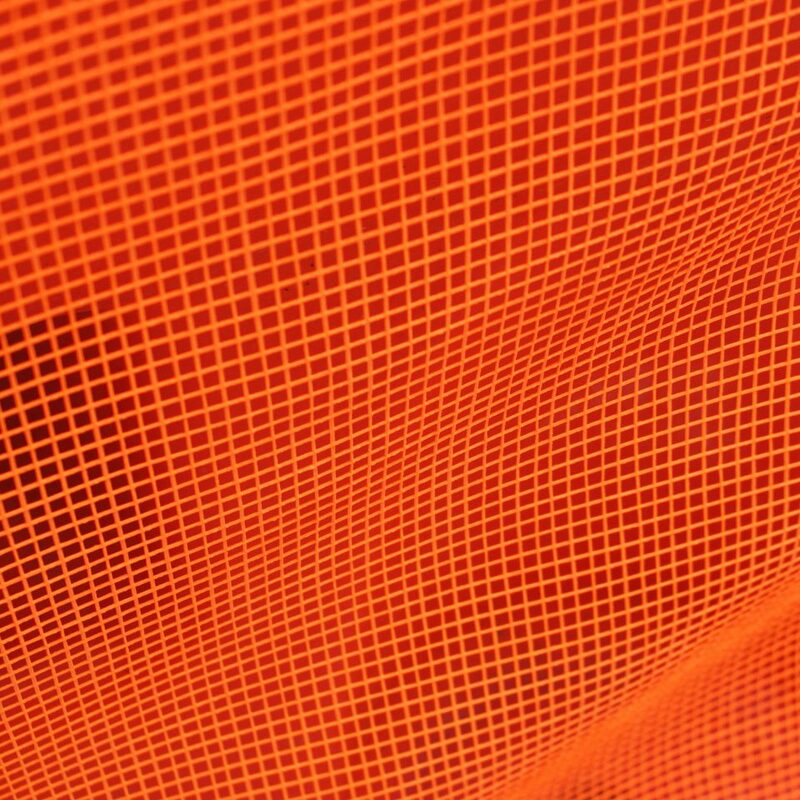 Using the operation of extraction to generate the formal, spatial and materiality qualities – through the experimentation of making. 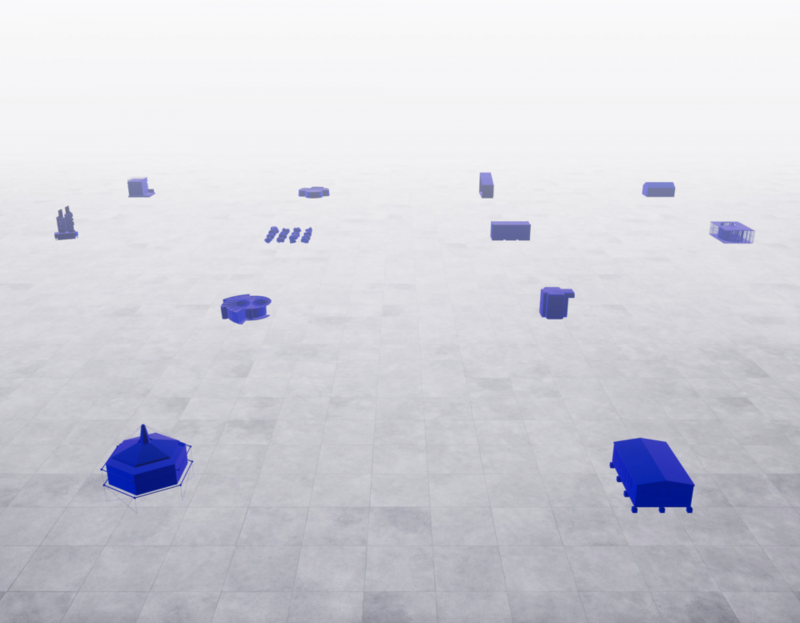 It attempts to create situations where multiple scales are present simultaneously, the new object and traces of the existing urban fabric. 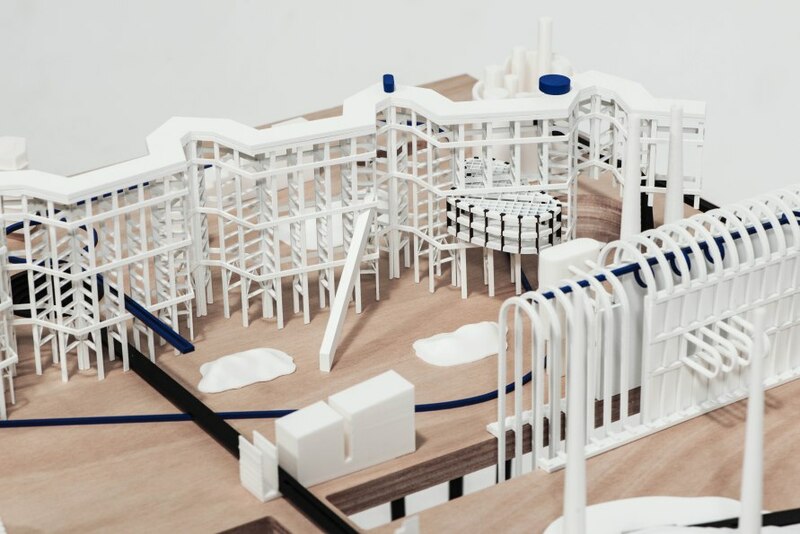 A device for activating an identity of place within the proposed park context of Refshaleøen. 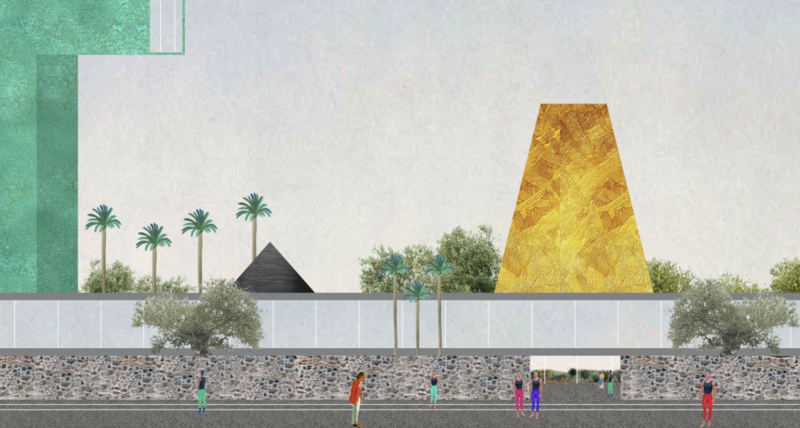 The site will contain its presence as well as the absence of its presence in a set of superimposed traces of the city. 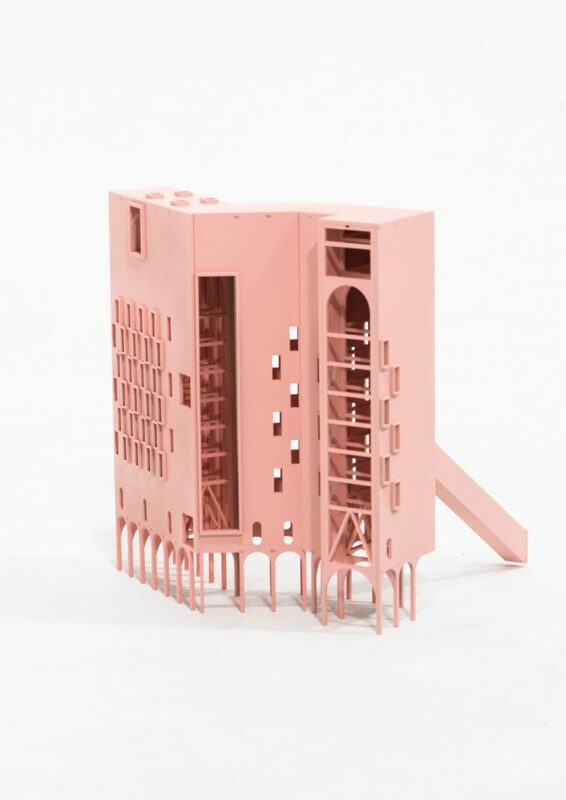 København Traces conceptualises an urban archetype for the contemporary city, approaching topics similar to the current theorist of Per Vittorio Aureli and C.J Lim – using autonomy and inhabitable infrastructure towards the production of place. In testing and experimenting at the different scales what dictated the means through which you approached each one? The architectural tool of ‘scaling’ was used as a mechanism to interlace a DNA of formal language and spatial identities from the existing context within the designs. 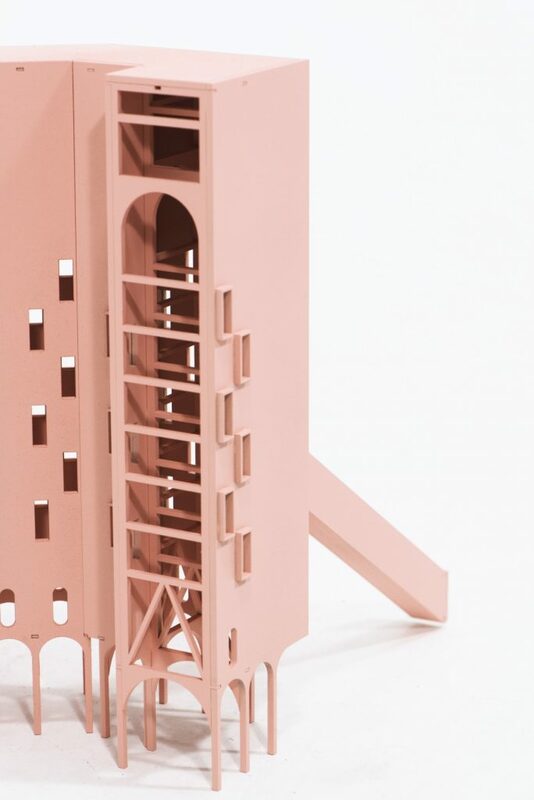 The ideas of architectural objects, extraction and scaling, are closely related to Peter Eisenman’s competition project Romeo and Juliet, becoming the primary theoretical reference for this thesis. 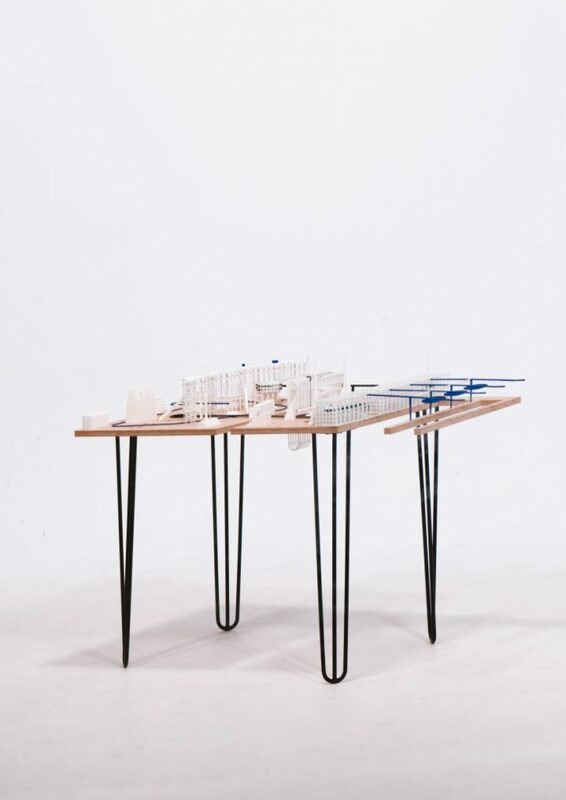 The design based in Verona, Italy – uses the operation of ‘scaling’ as a device to establish an alternative design model of object-making and urbanistic theories derived from the place. My projects use a similar process of context and site scaling, through the extraction of authentic traces within the urban city fabric. The concept of scaling is where particular figures or elements of an object are isolated and selected from their original context, and shifted towards a new setting. 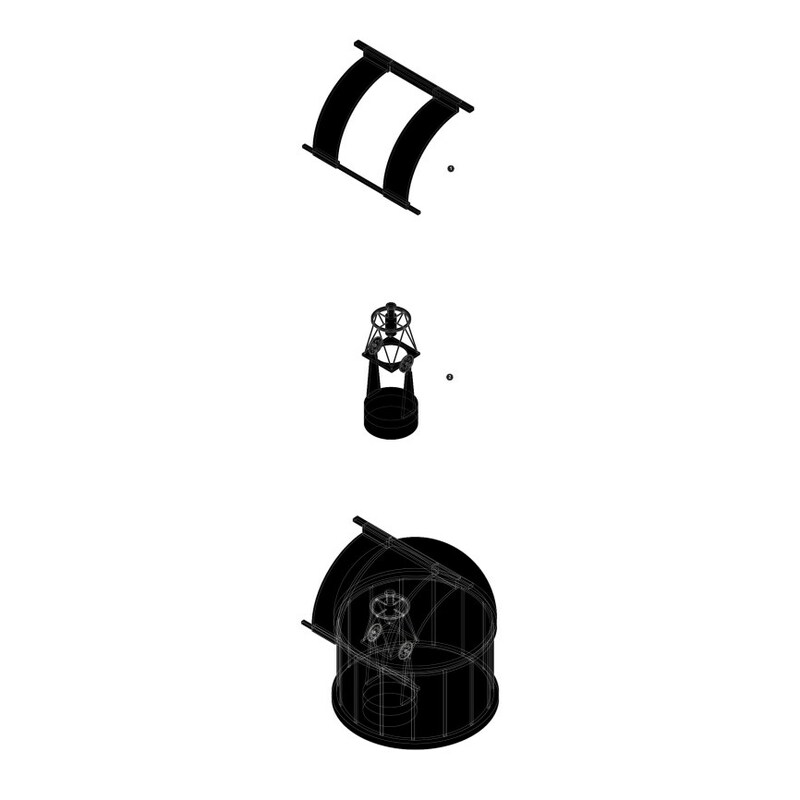 These objects are then superimposed at various scales in contrast to their initial location. To what extent did the result and method of one effect the other? In particular parts 1 and 2 into part 3? 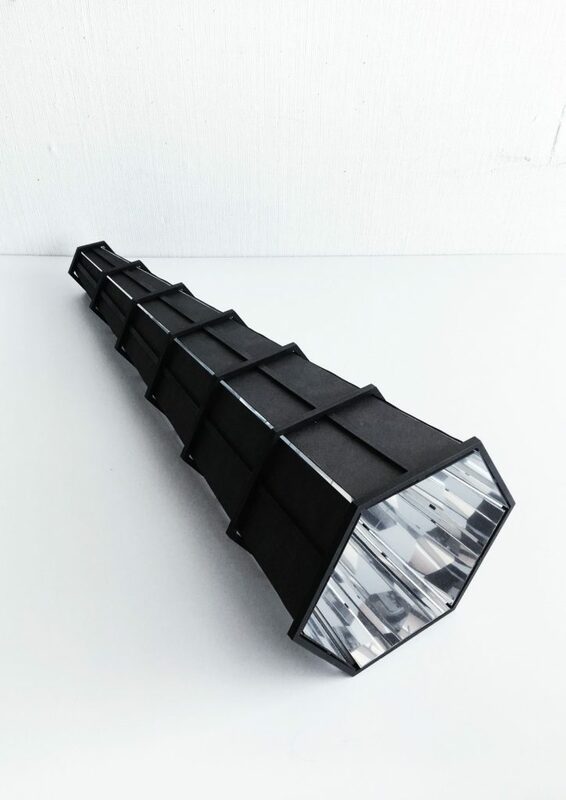 later using the optical phenomenon as a visual mechanism for fragmenting objects within the Danish city. 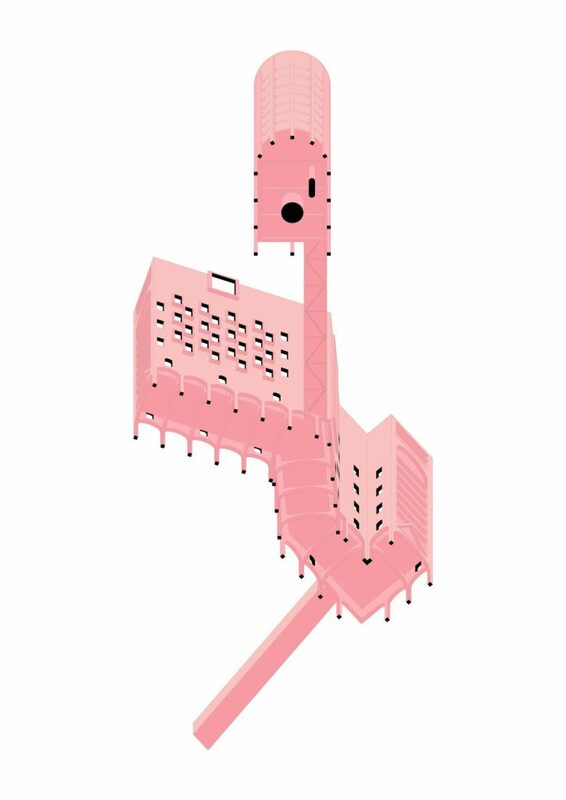 The observatory dwelling tested the ideas of mapping, extraction and physical modelling – expanding on this method within the urban port site of Copenhagen. 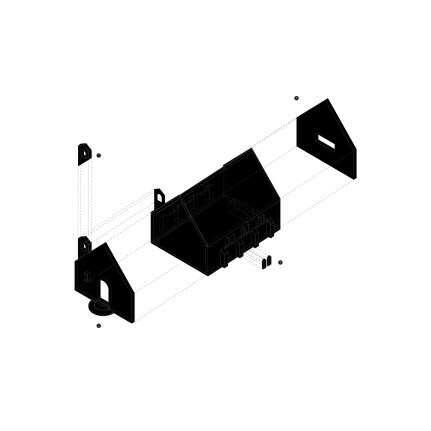 Jesse Ewart is a Master candidate currently based in Wellington, New Zealand. He has completed his architecture undergraduate at Victoria University of Wellington and has studied abroad at the Royal Danish Academy of Fine Arts, School of Architecture within the PACS masters department. At the moment he is finishing off studies and participating in various competition work with friends.